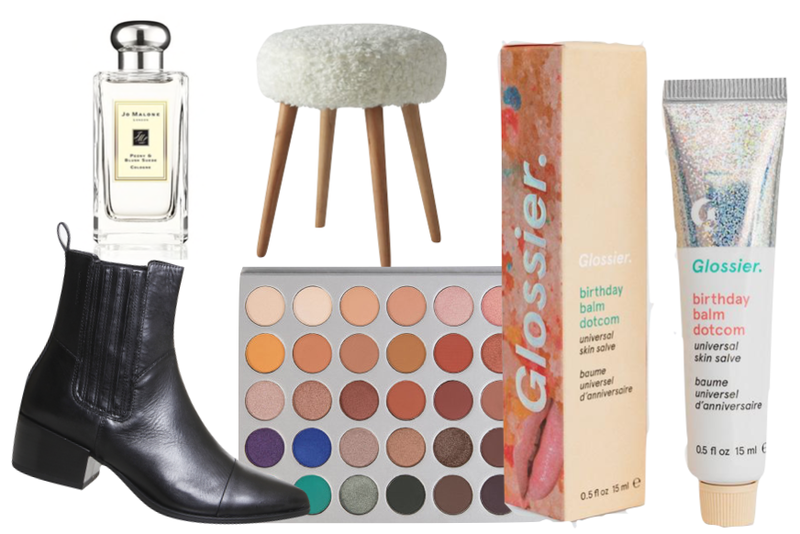 For today’s pre-Christmas post I thought I would share with you some items I am wishing for this Christmas. Hopefully this will give you some ideas if you’re struggling to come up with what you want or help you find a gift for someone else. I’ve been a bad blogger; I know. I’ve just had an overwhelming couples of weeks and didn’t make blogging my priority. Fingers crossed some of these places still have pre-Christmas delivery available; if not, maybe you could add something to your Boxing Day sales list.